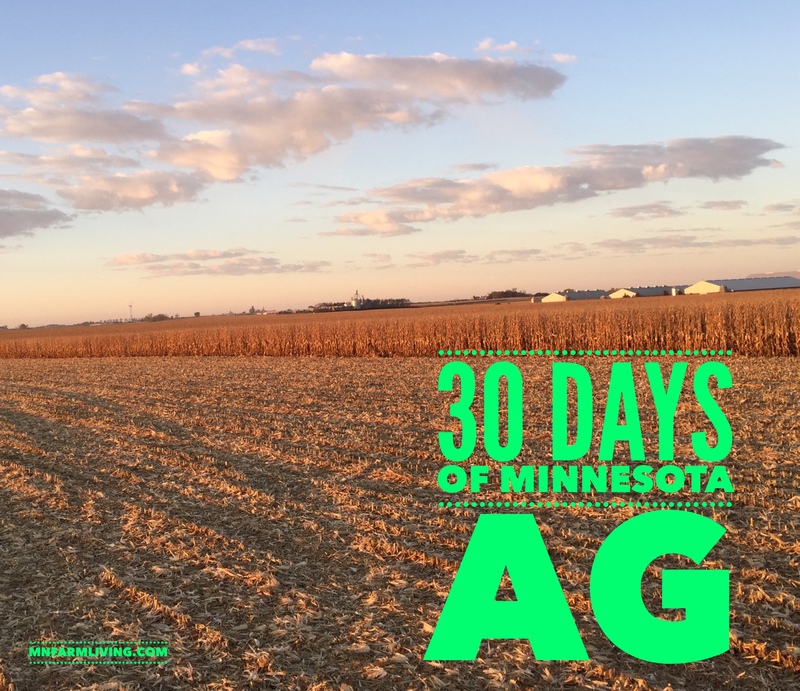 Day 23 of my “30 Days of MN Agriculture” is Darin and Kylene Lehmann. 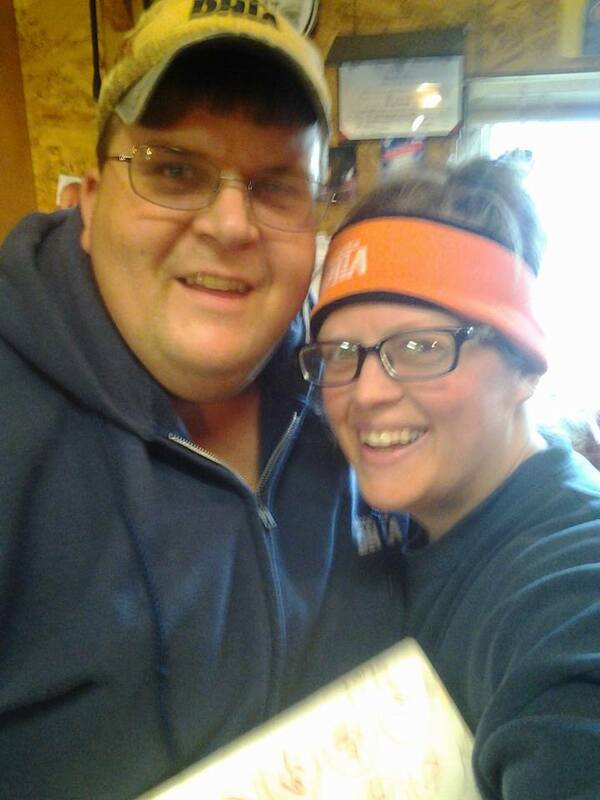 The Lehmanns are located in Staples, MN. Stapes is located west of Brainerd in northern Minnesota. 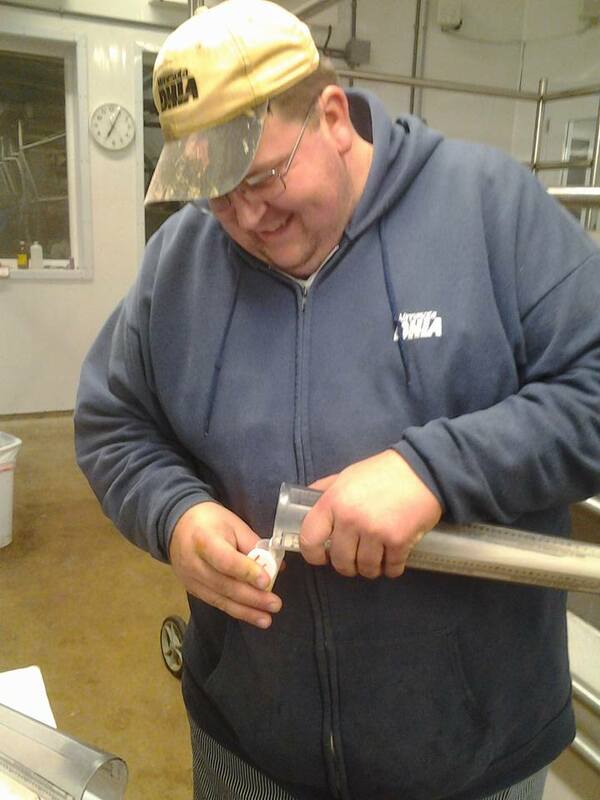 The Lehmanns are former dairy farmers but now they are also are “testers” for the Minnesota Dairy Herd Improvement organization. 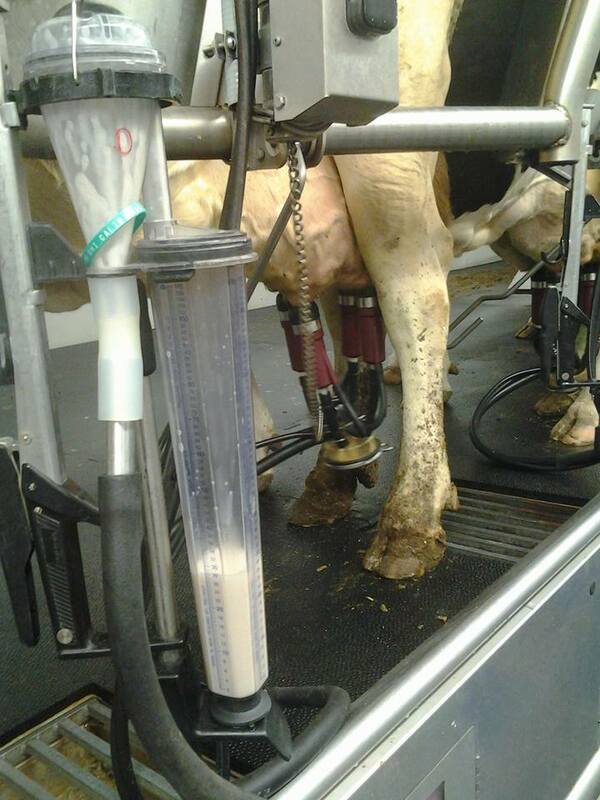 They test milk and also provide services to improve diary farmers’ herds. 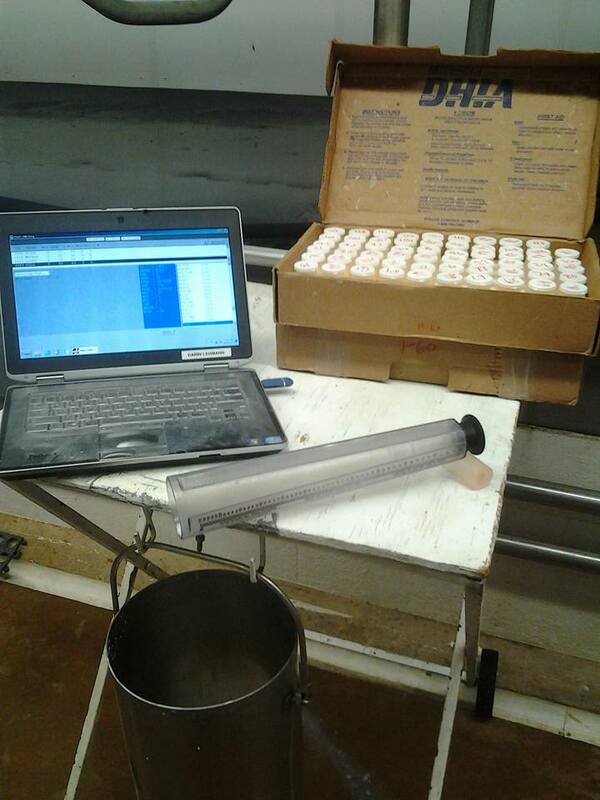 “MN DHIA offers more than just monthly milk sampling and results; farmers can also test for diseases such as Johne’s and Leukosis through milk samples; and pregnancy testing can also happen through the milk sample. MN DHIA also offers software to members which allows farmers to create their own management reports beyond what DHIA tracks for their herd.